Once Felix was happy, before the Nazis came. Then Felix and Zelda ran for their lives. But what will happen now? It is the present day, and Felix is an eighty-year-old man, happily settled in Australia with his much-loved family, including his young granddaughter, Zelda. But when wildfires threaten their home, Felix and Zelda are forced into confronting their private fears – including the legacy of Felix’s terrible history. Can Zelda help her grandfather to heal the scars of all that he lost in the war, all those years ago? 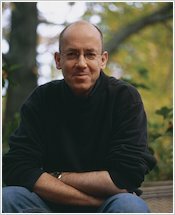 Morris Gleitzman’s acclaimed story of a young fugitive in Nazi-occupied Poland has captured the hearts and minds of readers worldwide. In Now he delivers the final stunning chapter, bringing this most moving of stories into the present day. It was the best and very interesting and very emotional at the end. This is so emotional but in a fantastic way. 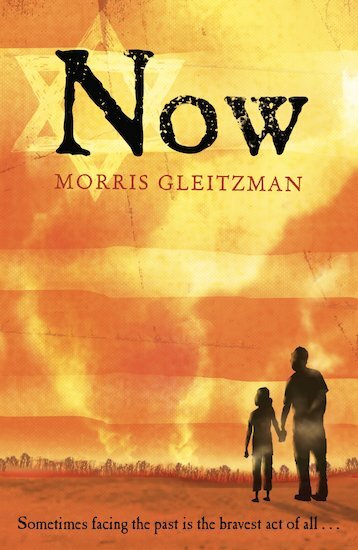 One can re-read it 100 times and never get bored because Morris Gleitzman has made the book so interesting, yet exciting. All the books in the trilogy are amazing, but Once is somehow the best. I recommend this book to all readers. I loved this book. It’s a slice of genius the whole series, I just reccomend this book. It has been sad at times and happy. Furthermore I would like to congratulate Gleiztman for producing something like this that has so much meaning. I know I’m not Jewish and I don’t have family that were in the Holocaust but I felt I was their with Zelda, Felix, Genia, Krol and so many others. This book is just… truly amazing.